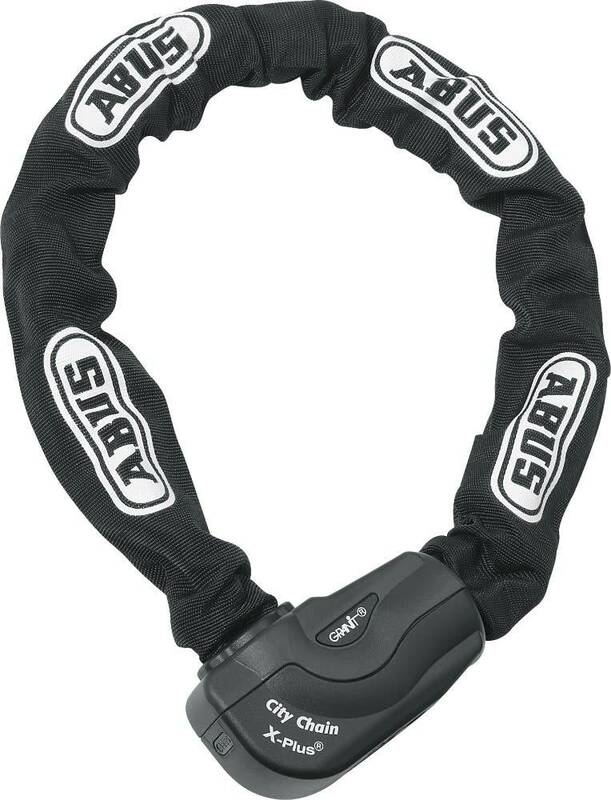 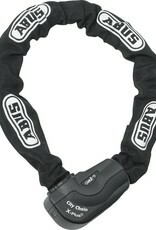 The most high-tech, high-security chain lock that ABUS makes for the bicycle, the Granit CityChain XPlus 1060 is designed to keep your bicycle safe in areas of high risk. 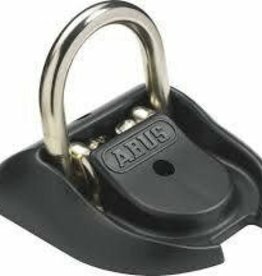 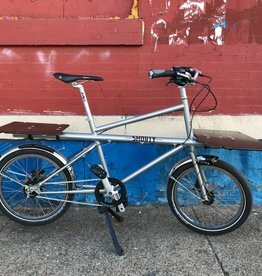 The lock features the best German engineering, materials and all the patented ABUS technology to makes this lock the best you chain you can buy. 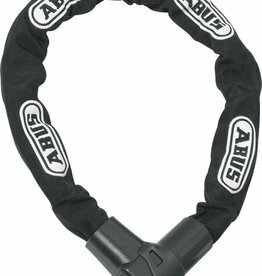 ABUS patented Power Cell Technology offers the highest protection against hitting and pulling attacks and the Power Link Technology offers a direct locking of the chain to the Power Cell for even greater security. 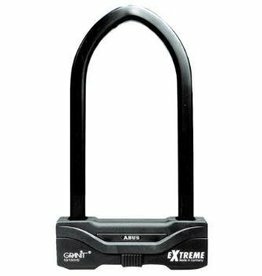 The 10mm hexagonal links, lock body and supporting elements of the lock are all made of ultra high quality, special temper hardened steel; the interlocked lock body cover protects against brutal opening methods and the XPlus Cylinders offers extremely high protection against picking.